Less time in the theatre, more time in the pub. A fast and intuitive way to document moving light presets and conventional focusses. 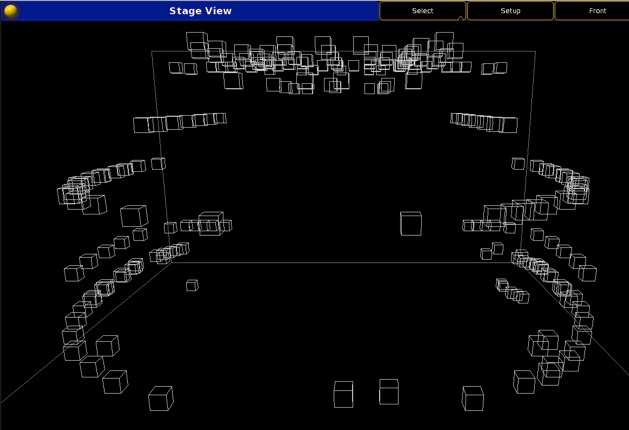 Import Patch data and 3D Fixture positions directly from VectorWorks. Import any data, such as Designer Cuelists with fade times, and generate a macro to create them on the console. 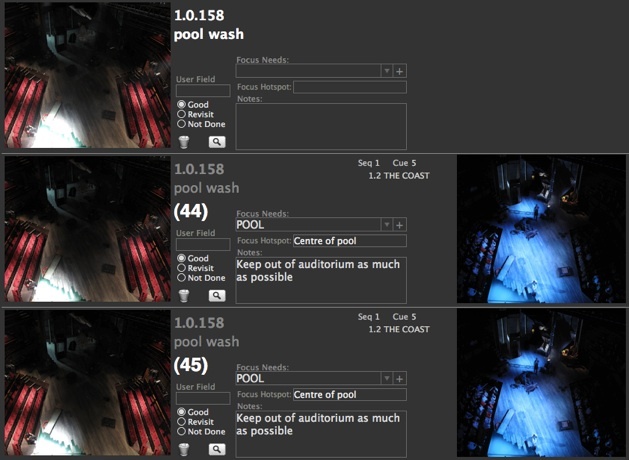 Import console data and generate moving light focus documentation. http://www.filemaker.com/support and have a look at some of their documentation. 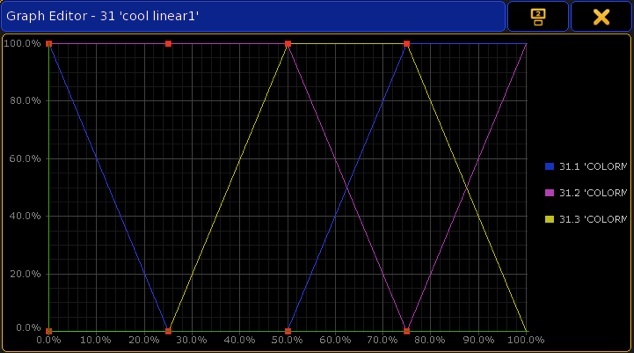 Generate Linear or Stepped forms from any Universal Presets. 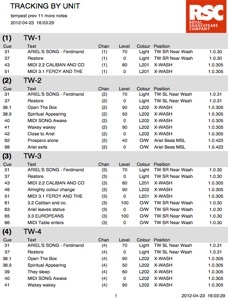 Cue Sheets, Broadway style Moving Light Tracking By Unit Paperwork, etc. 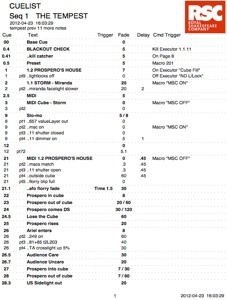 Take a timecode cuelist in excel and convert it to an MA2 Sequence with matching Timecode Track. Create optimised files directly from eos and ion consoles. Not available with FFP2 at present, please use SlowFocus Amateur. SlowFocus Amateur - near fully featured free version. *Restrictions as follows: No customer support. No custom Logo. Export to custom print layout file is disabled. Automatic hands free (teacup icon) photo taking is disabled. Call up channels and take pictures using camera and console controls. 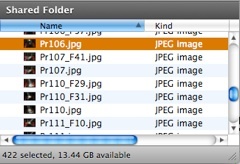 Pictures are automatically renamed in a logical way so your photos are ready for use in other applications. Pictures can also be taken without connection to a computer and provided they are named using the same logic, they are ready for use in FastFocus Pro. 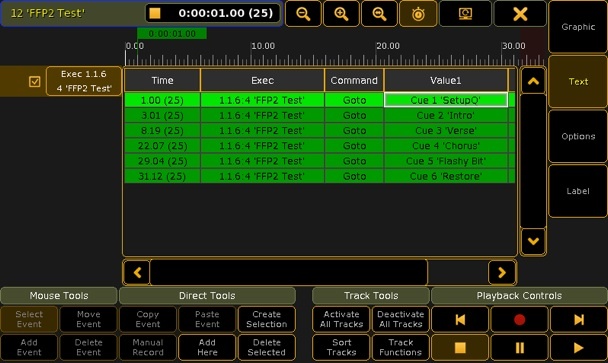 Easy to use toolbar to control camera and console functionality. Compare preset pictures side by side with the cue photos. Requires a Canon camera that can be controlled using Canon Remote Capture software or Canon Eos Utility software for Mac. 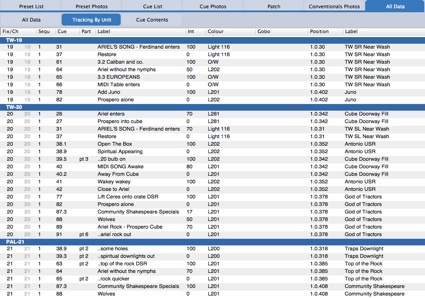 Fully searchable tracking by unit paperwork and a range of printing options. Console communication via VMWare Fusion running eos client in Windows XP. Requires a Canon camera that can be controlled using Canon’s Remote Capture software or Canon Eos Utility software for Mac. Add your production to the map.